When you tell a friend or relative about Tranquility you each receive $10 off your next visit and they do as well.  Tranquility Salon and Spa is a full service salon and spa in an intimate, serene atmosphere. 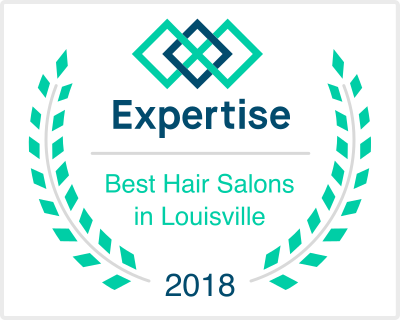 We are located in Dorsey Plaza at the intersection of Shelbyville Road and Dorsey Lane, between Hurstbourne and Blankenbaker. There is convenient parking directly in front and we are fully accessible to the handicapped. 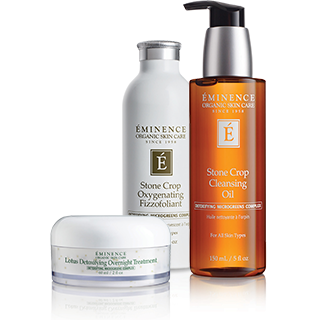 We accept Visa, MasterCard, Discover, American Express, and ApplePay as well as checks, cash, Spa Week, Spa Wish, and Spa Boom gift cards or certificates. 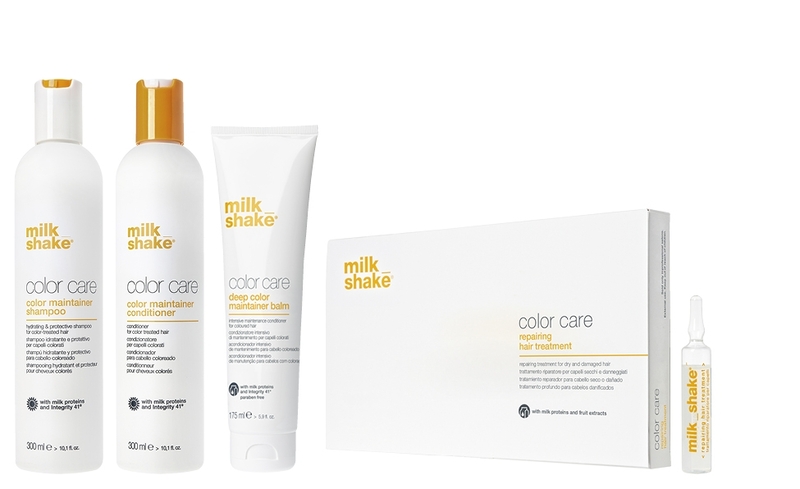 Milk_Shake products offer the benefits of milk and fruit for well being and beauty. 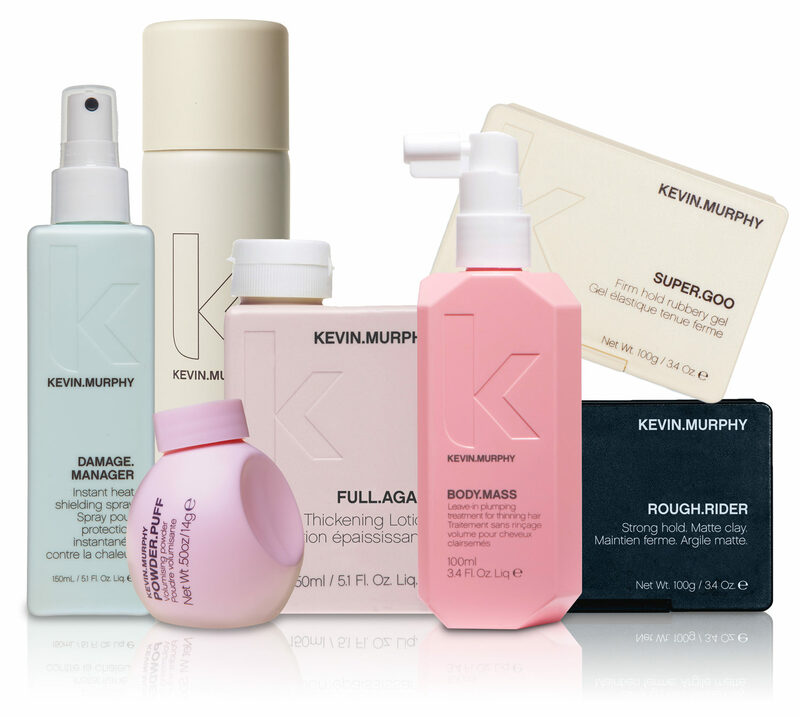 The philosophy of milk_shake hair products is simple, use the power and beauty of nature to get amazing looking hair for all occasions.